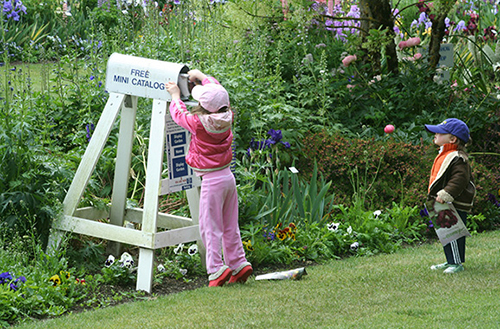 Display garden open in MAY, 9:00 am-6:00 pm. 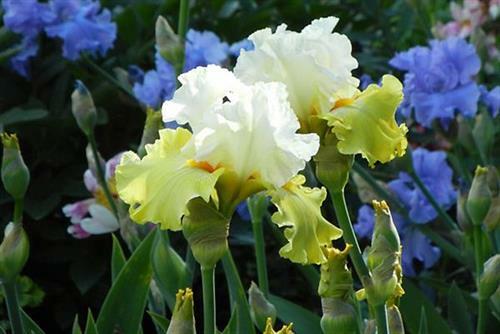 Producing award-winning Iris since 1925. 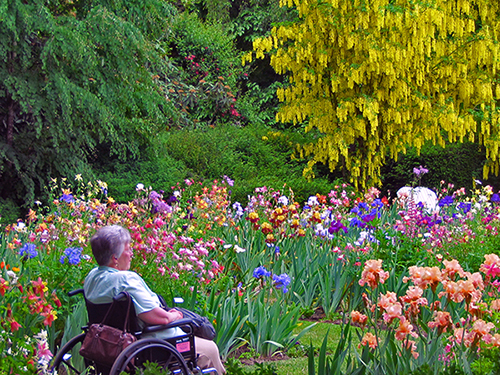 We invite you to bring Iris into your landscape design. We ship field-fresh, bare root rhizomes July-September. 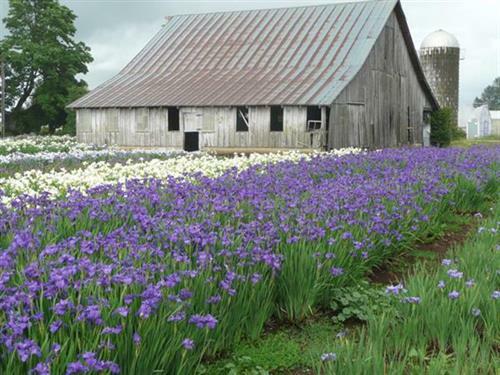 Visit us in the month of May to view over 100 acres of Iris bloom. 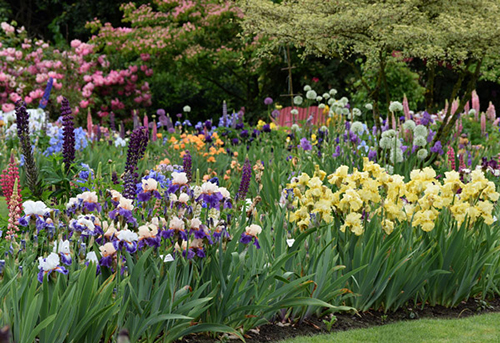 Also in May, visit the 10-acre Iris display garden, gift shop, buy Iris stems for bouquets. 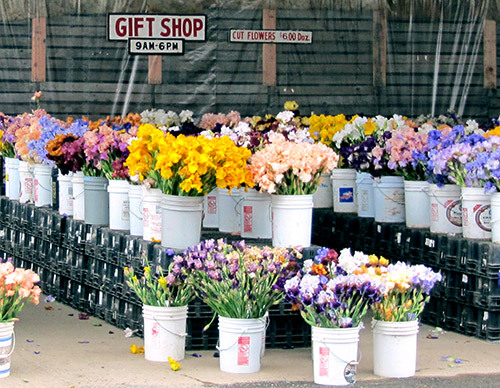 Order Iris for your garden by mail, phone, web & at the garden. 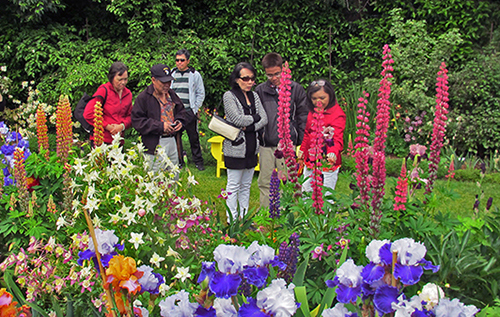 Our Display Gardens are rated a top destination on Trip Advisor. Our plants and customer service receive rave reviews. 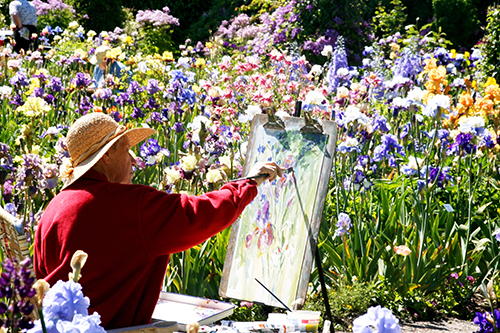 We love Iris, we love what we do, and we love sharing it with you. I-5 to Exit 263. Go East off the exit toward Brooks. 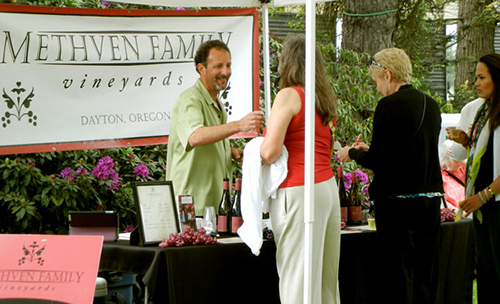 Turn right onto 99E. Turn right onto Quinaby Road NE. 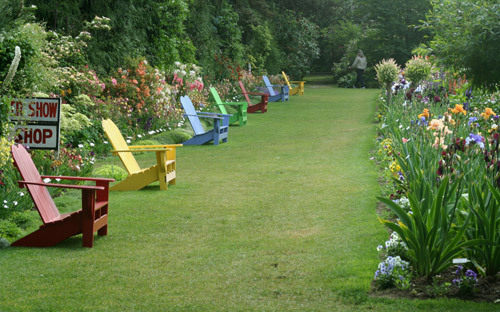 Gardens will be on the right after the overpass.